This is the newest digital billboard in the city of Amarillo. It is located on I-40 East and reads to all traffic coming in from OKC and DFW. It reads to all commuter traffic driving west into Downtown and towards the I-40 & I-27 Interchange. It is an Exit Now for Nelson Street and Next Exit for Ross Street. WIth the hight traffic count in the city, this unit is read by thousands daily. 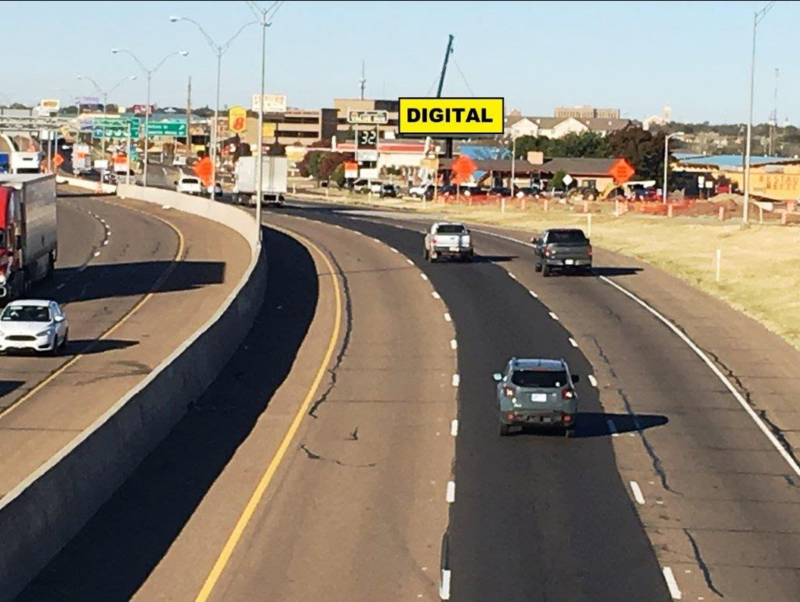 With this being our 4th location, we are the largest digital billboard provider in Amarillo, Texas.